The global numbers includes its subsidiary Jaguar Land Rover Homegrown auto major Tata Motors on Friday reported 2.7 per cent increase in its global wholesales to 1,03,761 units in October this year. 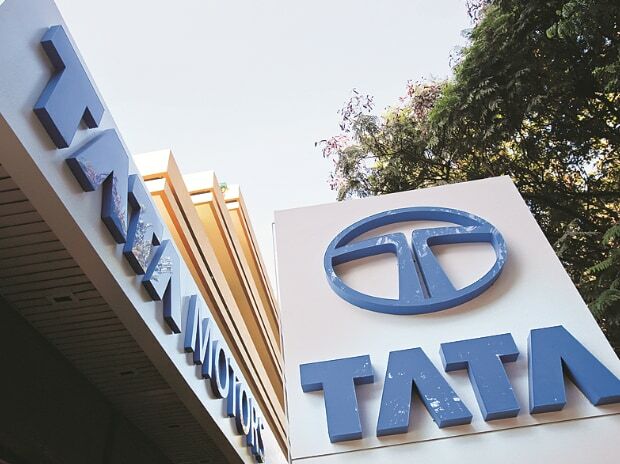 Global sales of commercial vehicles and Tata Daewoo range stood at 37,400 units during the month, up 1.3 per cent compared to same period last year, Tata Motors said in a statement. The passenger vehicle segment saw a growth of 3.5 per cent in global sales at 66,361 units in October, it added. The global numbers include its subsidiary Jaguar Land Rover. Global wholesales for Jaguar Land Rover were at 49,757 units, the company said, adding Jaguar sales for the month were 13,295 units, while that of Land Rover stood at 36,462 units.